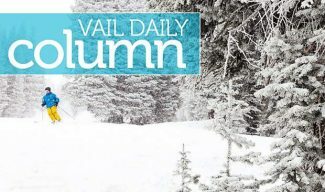 Minturn community garden plots are available. 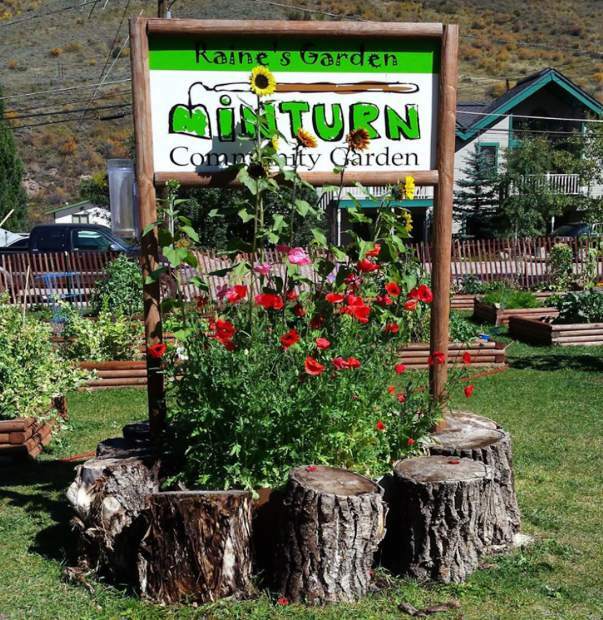 Grow your own organic vegetables in a beautiful setting.Applications are on the door of the Minturn Community Fund Office, located at 291 Main St., and in the lobby of the Minturn Town Hall, or you can request one from minturngardenhoes@gmail.com. Plots are now open to everyone â get your application in by May 12 and join us for a great summer. Spaces are limited.